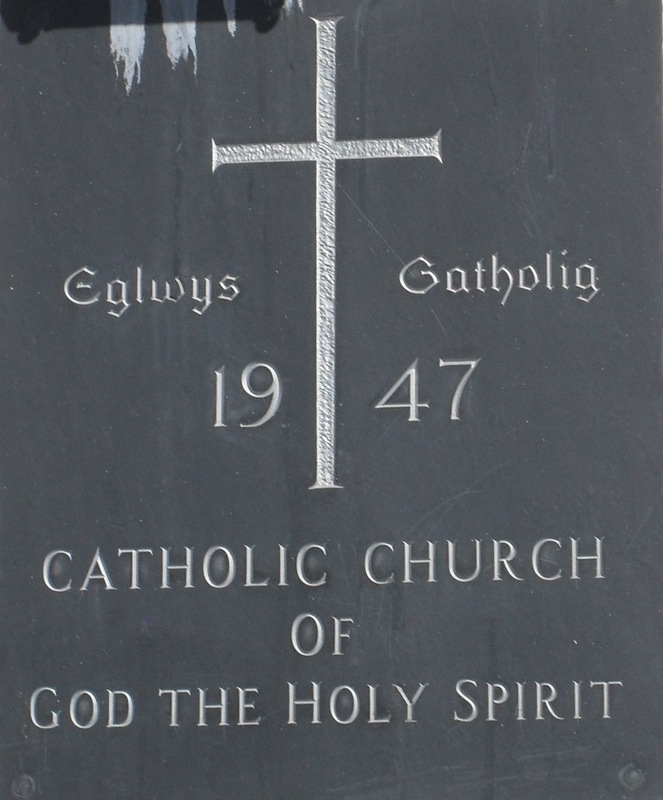 Welcome to the website of God the Holy Spirit Catholic Church in Newtown, and Our Lady and St Richard Gwyn in Llanidloes, in the diocese of Wrexham. We hope you will find the information you are looking for about our parishes. Mass times are given on the dedicated page. There is Adoration of the Blessed Sacrament for one hour before all weekday Masses.